Muslim woman praying in a mosque. There is no doubt about it that after the 9/11 terrorist attacks on the World Trade Center and the Pentagon, the majority of the American populous’ view toward Arab Americans and Muslims severely changed for the worse, and this is true even more so in New York. Post 9/11 was worse a time than ever to be an Arab living in New York City. If you were living in New York City as an Arab woman wearing a hijab or an Arab man with a long beard while the wounds of 9/11 were still fresh, you were looked at by everyone else as the enemy – as a terrorist. This is an unfortunate, but true statement. Racial profiling towards Arab Americans spiked up higher than ever before after 9/11, especially within the confines of airport security. Although almost a decade has passed since that dreadful day that will forever be ingrained into the lives of all American citizens, the stereotypes of the Arab and Muslim race seem to still persist. A USA Today poll from 2006 showed that 39% of Americans admit to holding prejudice’s against Muslims. In the 2007 spring issue of the Journal of Human Resources a study was shown displaying that the earnings of Arab and Muslim men dropped 10 percent after the 9/11 attacks. In 2008, Moustafa Bayoumi, an Arab American and associate professor of English at Brooklyn College published “How Does It Feel to Be a Problem,” a book which depicts the stories of several Arab Americans and their struggle living in the USA post 9/11. This book was extremely controversial. 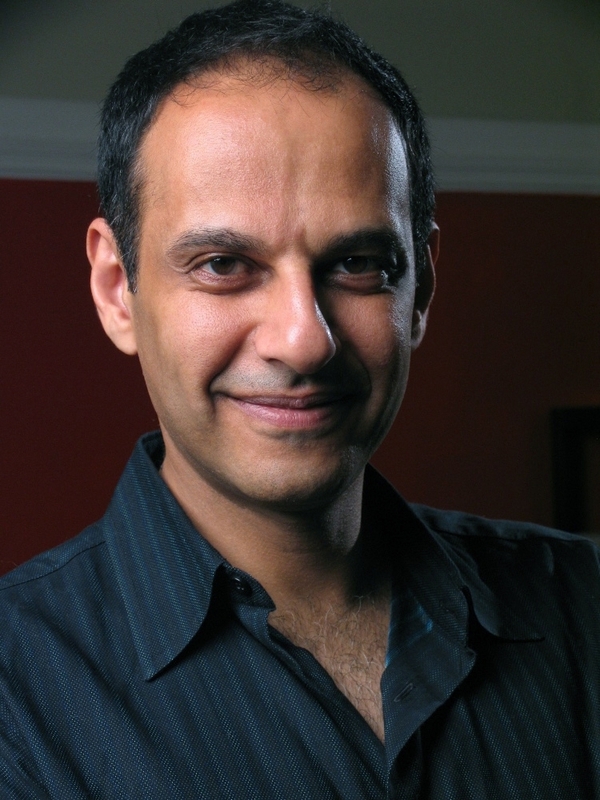 Moustafa Bayoumi, author of "How Does It Feel to Be a Problem?" There is no doubt about it that being an Arab American living in the USA and especially in New York City is difficult since people of Arab and Muslim decent are linked directly to terrorism. Although the terrorists were of Muslim decent, Americans need to realize that not all Arabs and Muslims are in fact terrorists. 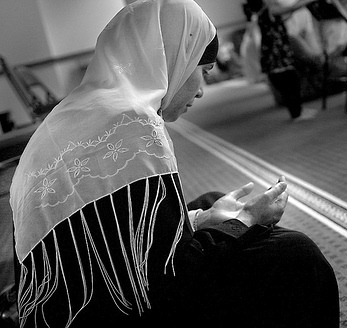 Some Americans believe it is wrong and disrespectful for Arab women to wear their traditional hijabs and some Americans are extremely uncomfortable and uneasy when they are about to get onto a plane and they see an Arab man on his knees praying, but unfortunately it is extremely difficult to change people’s minds and these are sad facets that Arab Americans are struggling to live with today. Sometimes those very prejudice’s call for Arab Americans to assimilate more with the American culture by abandoning their own traditions and norms just so they are not looked at as a terrorist. It looks like it is going to take a long time for the prejudices held against Arabs to dissipate completely. This entry was posted on Monday, February 14th, 2011 at 10:57 pm	and posted in Multi-media. You can follow any responses to this entry through the RSS 2.0 feed.